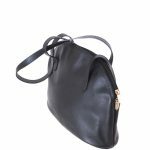 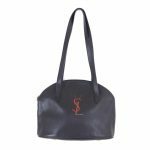 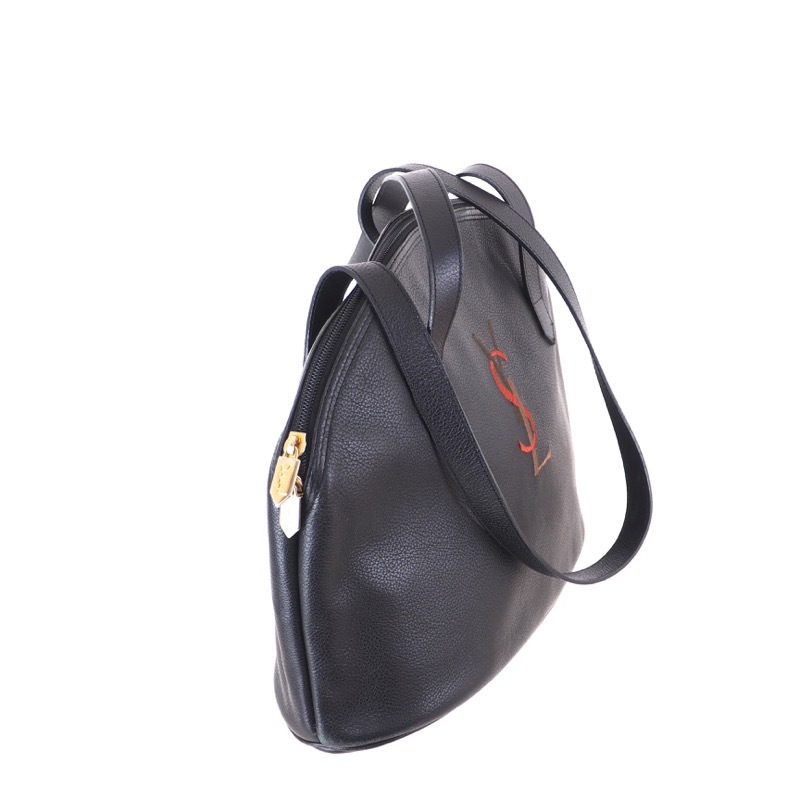 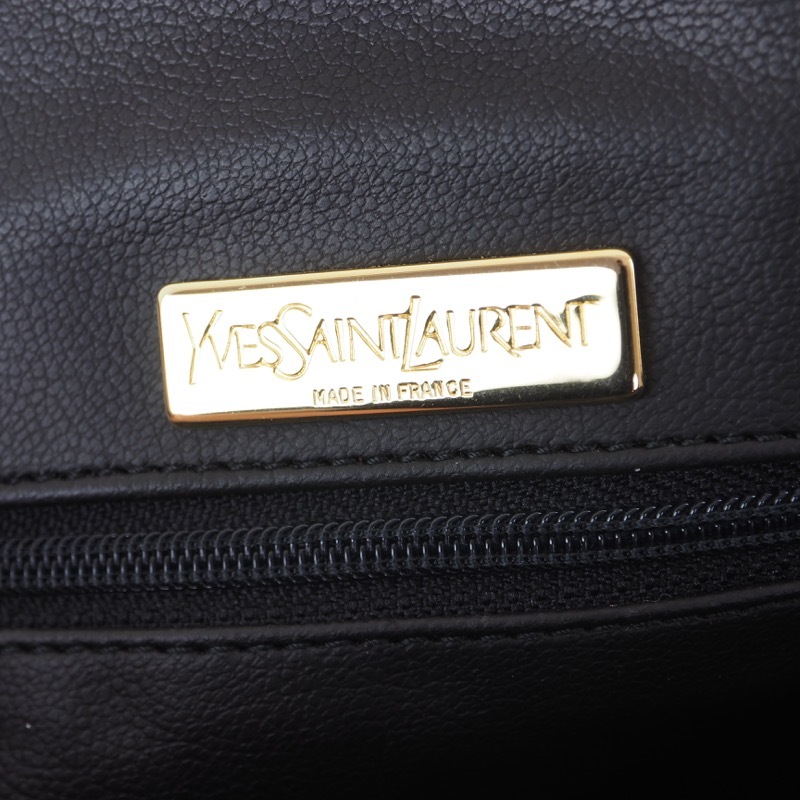 Vintage Yves Saint Laurent YSL Simple Embroidery Leather Shoulder Bag. 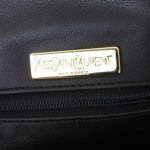 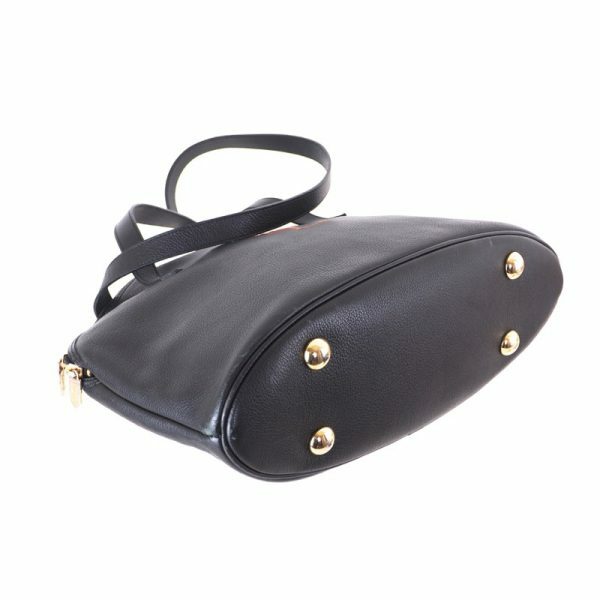 Vintage YSL Embroidery Handbag is up for SALE. 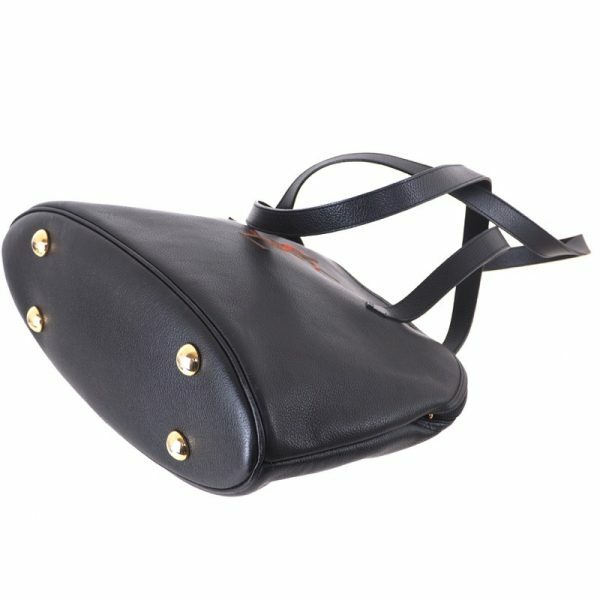 It is in great vintage condition with very light sign of use It is in great condition. Clean inside and outside. 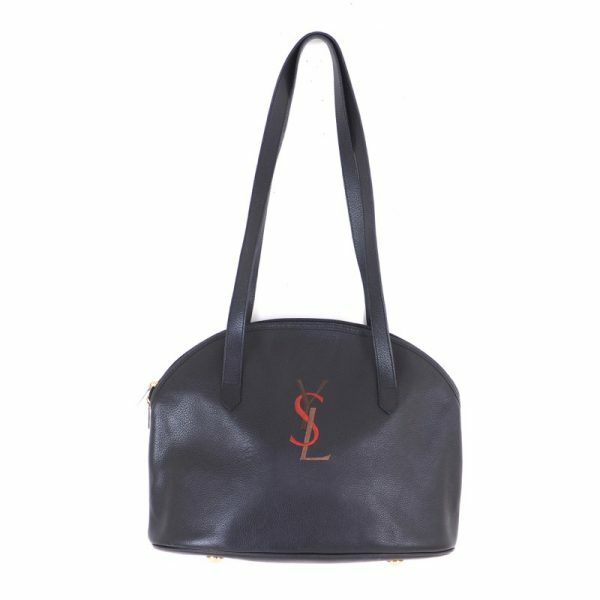 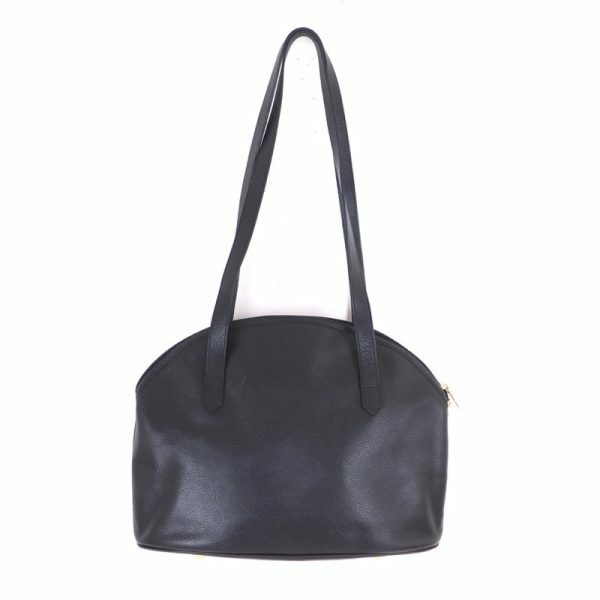 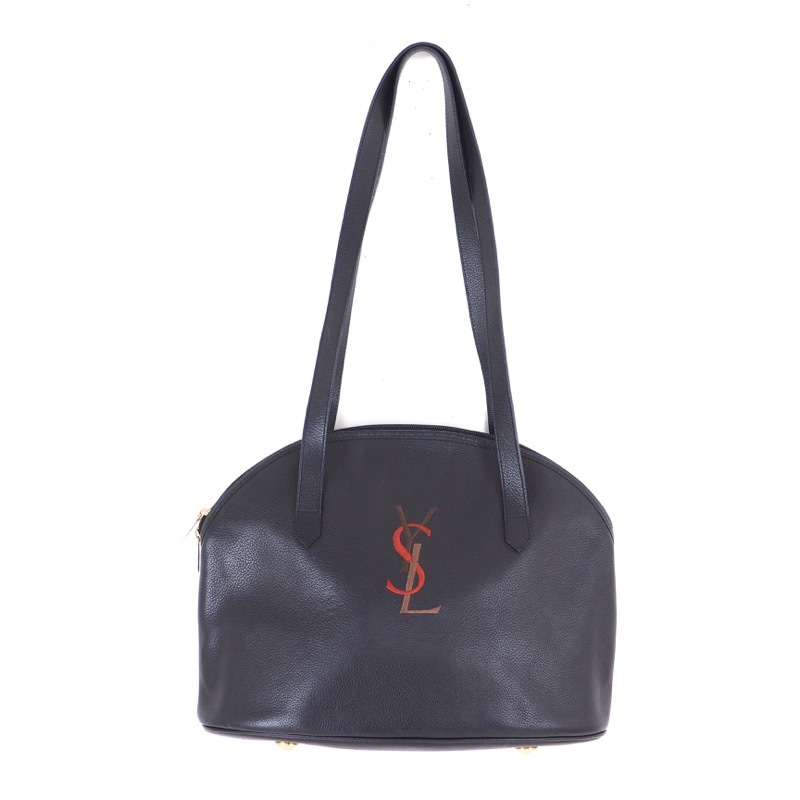 The YSL embroidery is very nice and simple. 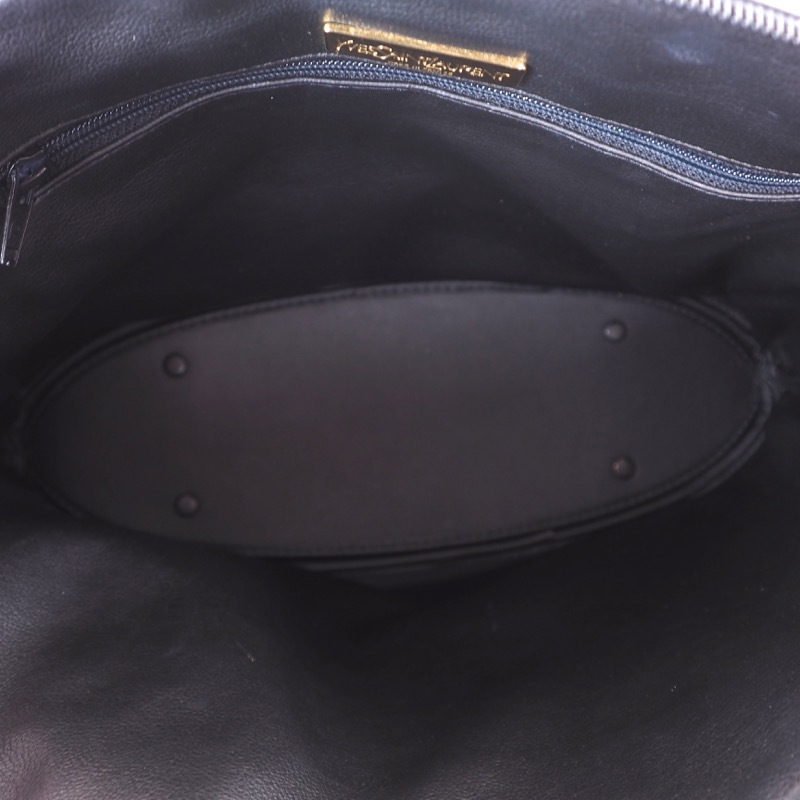 The handle drop is 31 cm (12.2 in).